Children exhibit certain behaviors that can help you professionally. 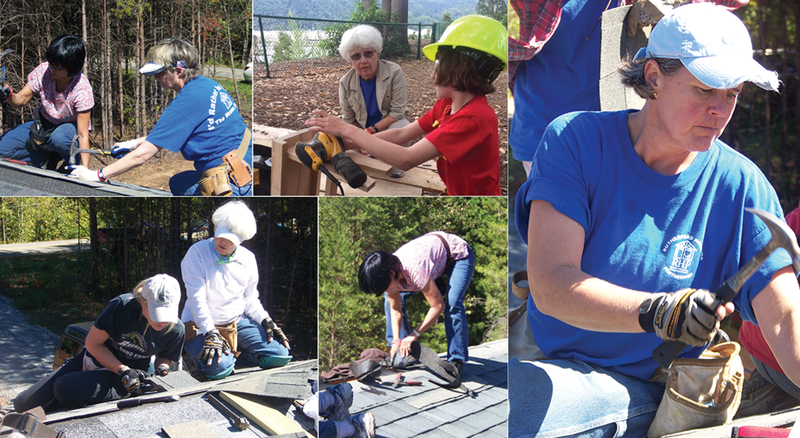 NRCA ProCertification™ is poised to begin accepting applications from installers and foremen. 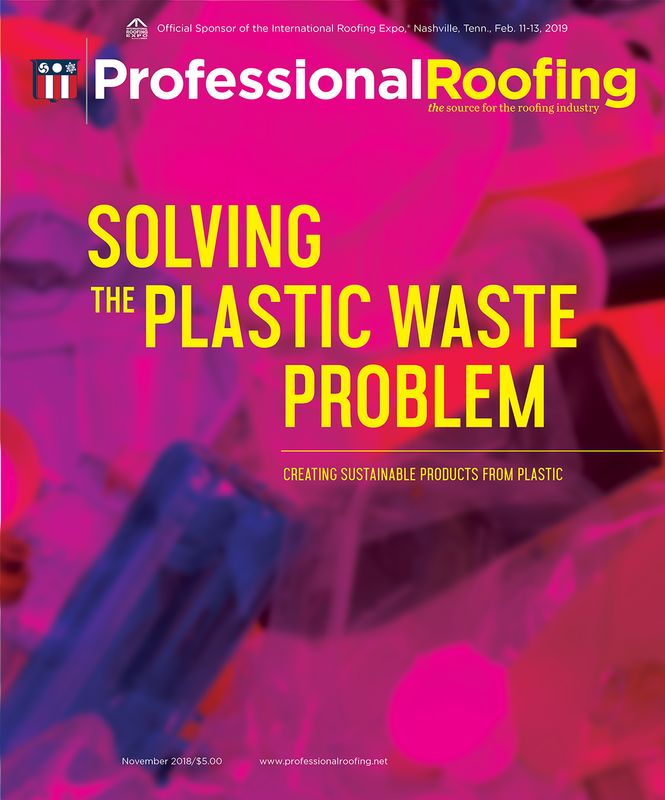 The roofing industry needs more clarity for using FM 4435. NRCA advocates for the roofing industry during the Trump administration's review of OSHA regulations. 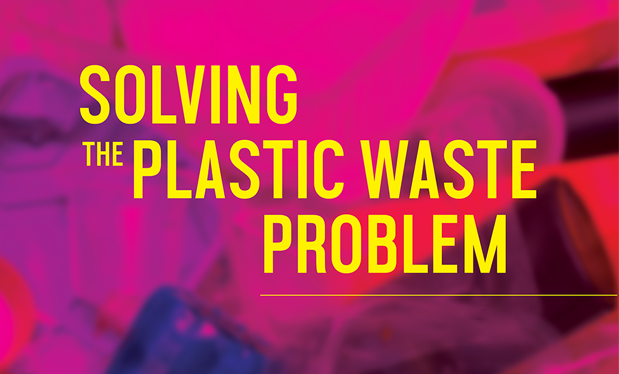 Recycling plastics can help create sustainable products, a better environment and increased value for your customers. 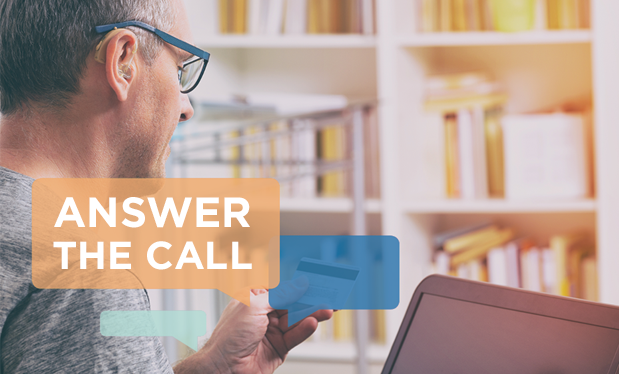 You can improve service for hearing-impaired customers by offering a chat service on your website. 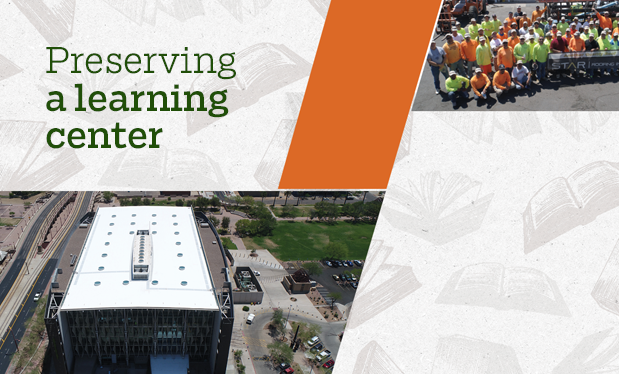 Star Roofing recycles 250 tons of materials while restoring Burton Barr Central Library in Phoenix. You should retain a well-qualified expert witness who can provide credible testimony on your behalf during a trial. 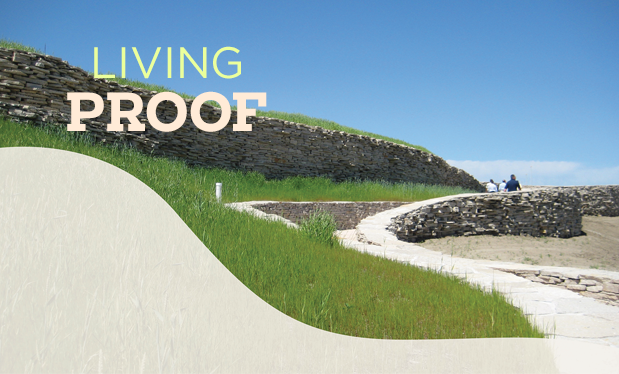 Vegetative roof systems can help you gain environmentally conscious customers.